Sharing Stations - G.A. 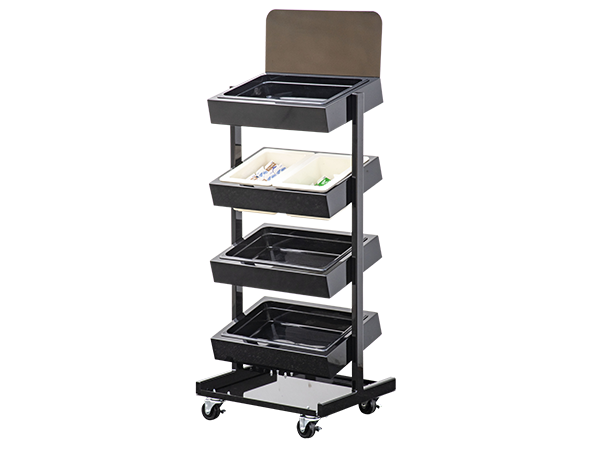 Systems, Inc.
Leave what you don’t want from your lunch or take something off the tabe! 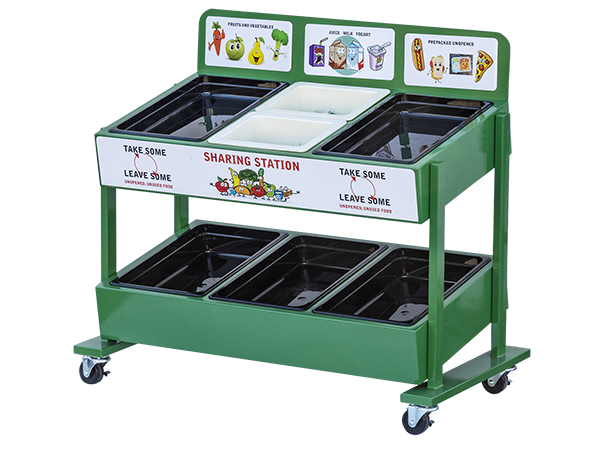 • Students can place un-opened food and drinks they choose not to eat or drink. 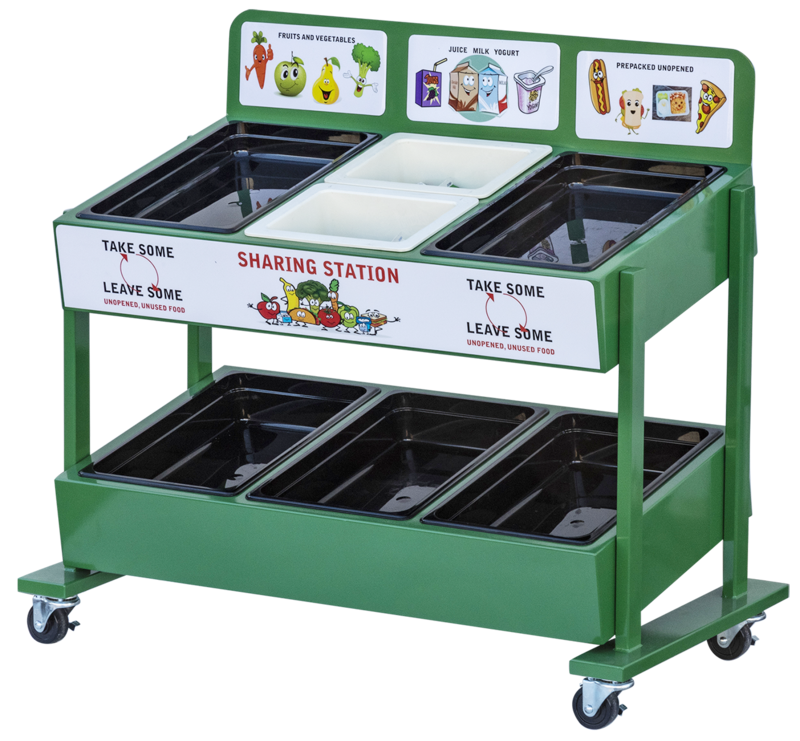 • Students donate unwanted food at no cost. 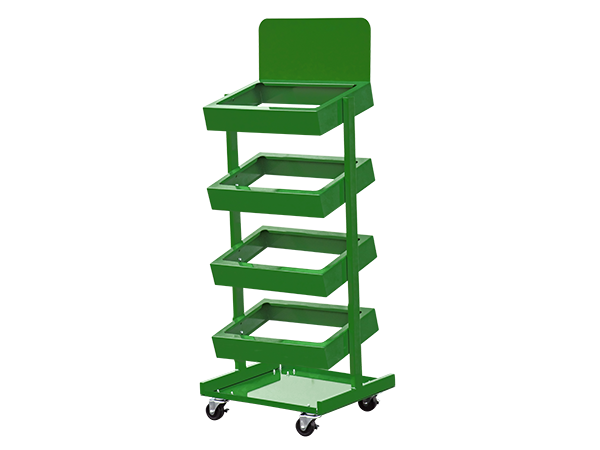 This helps with reducing food waste. 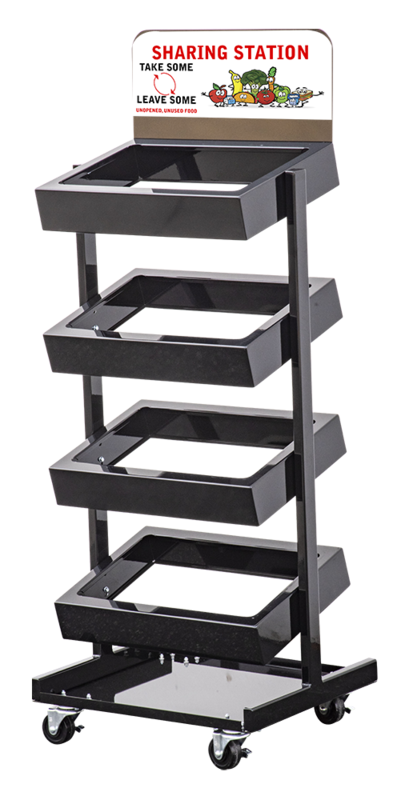 • Holds 6-6″ deep 12″x20″ pans. Pans are not included, must be purchased separate. • Chose from our standard graphics or customize to display your brand. 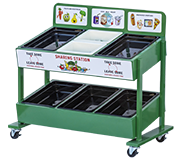 • The Sharing Station offers an opportunity for sharing items that would other wise be thrown away.